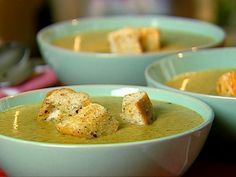 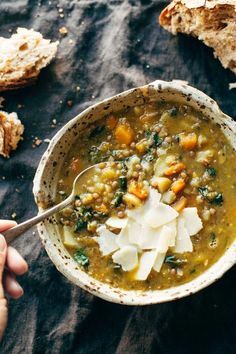 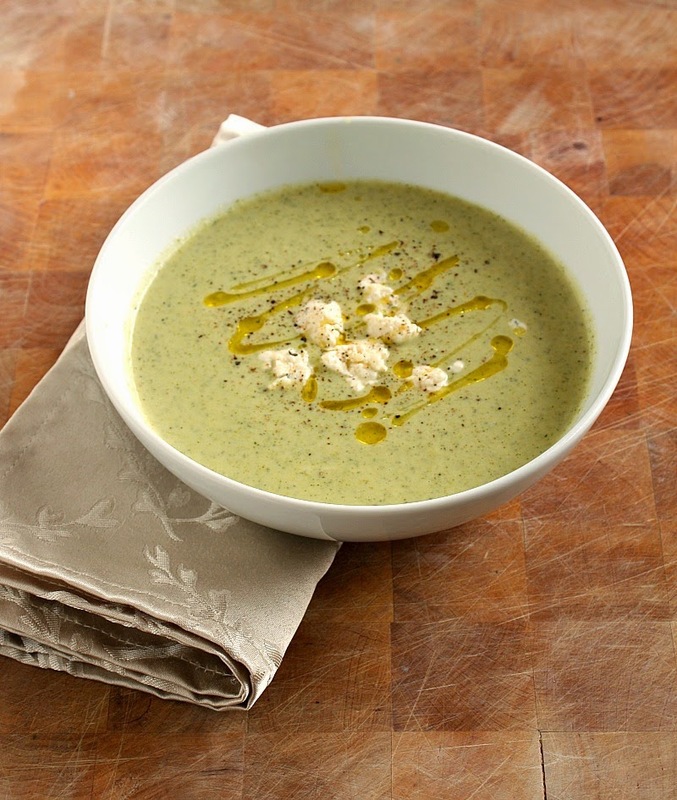 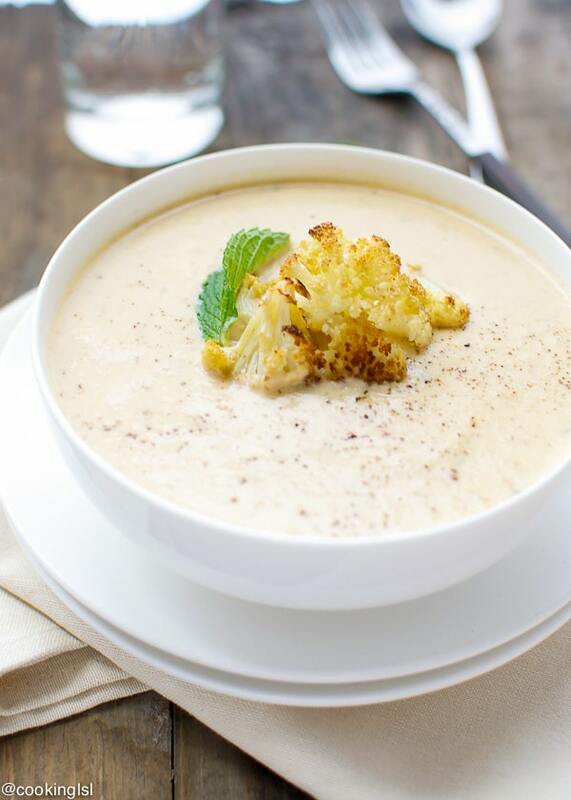 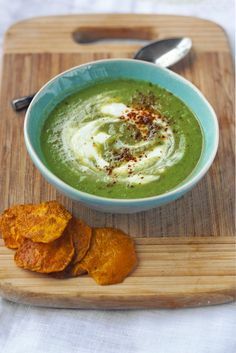 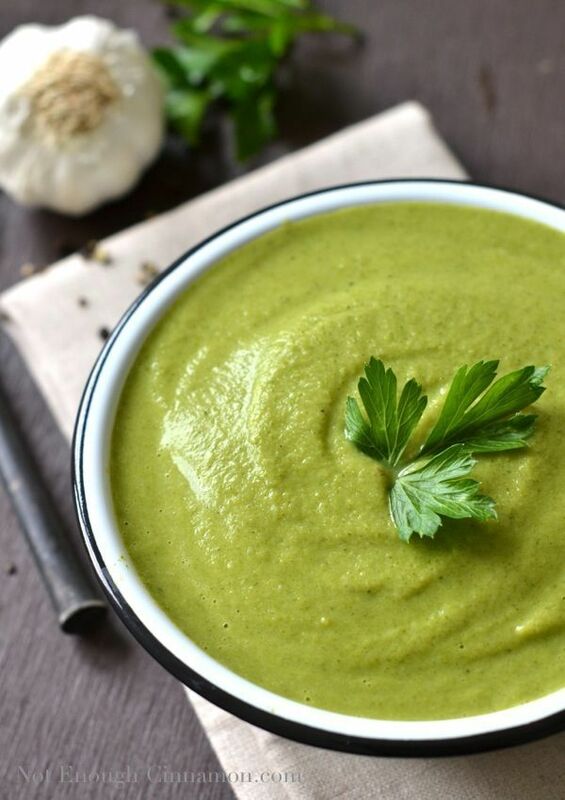 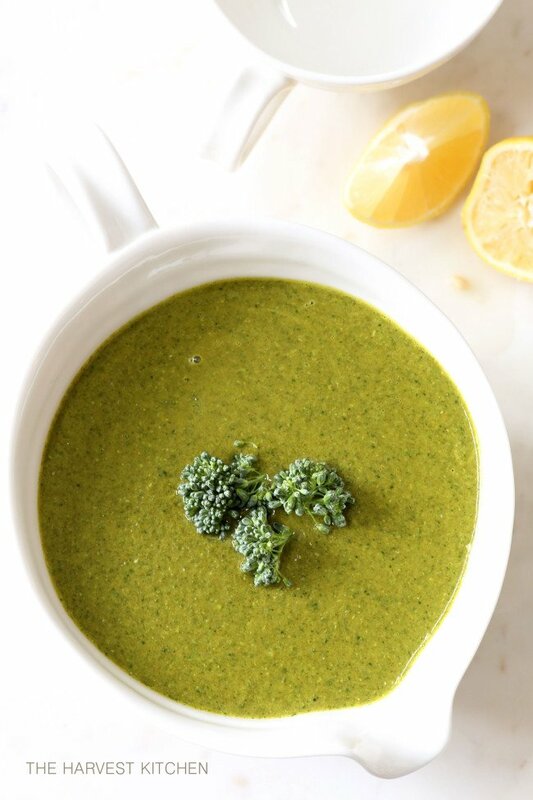 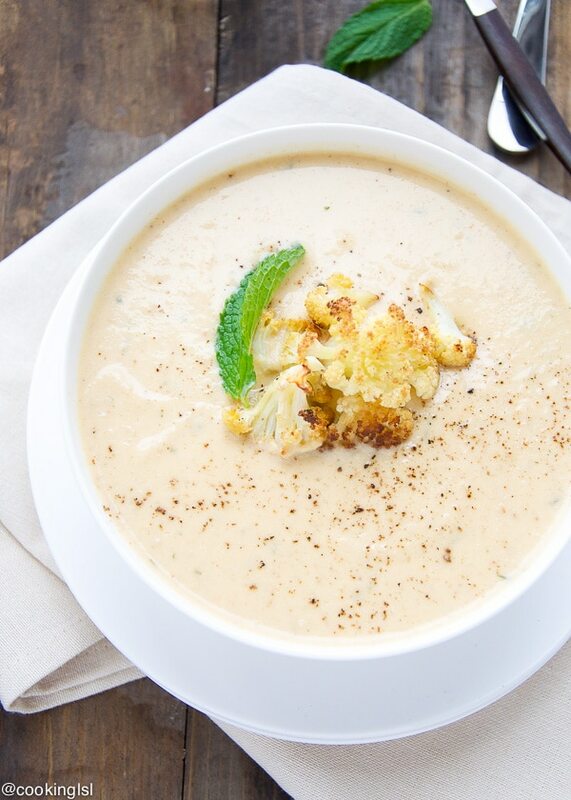 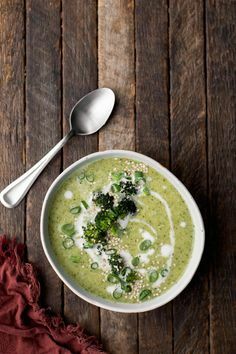 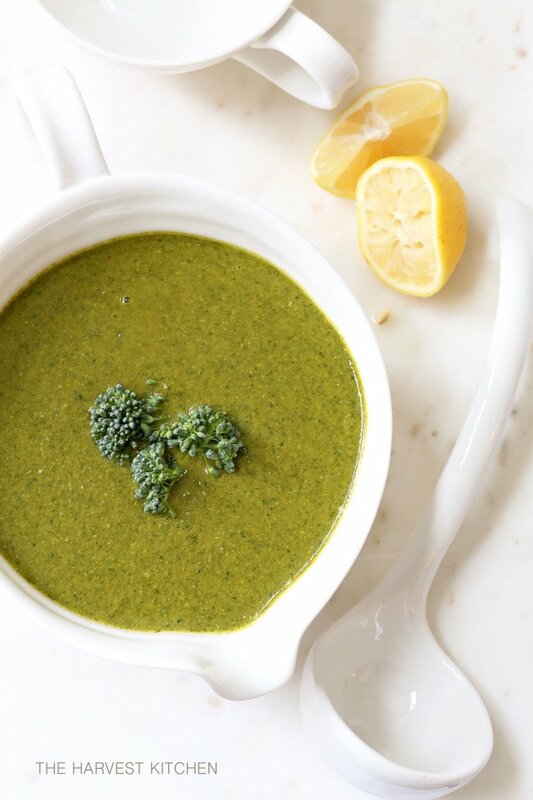 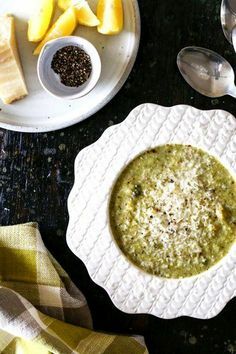 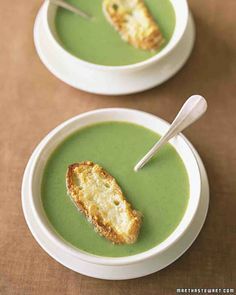 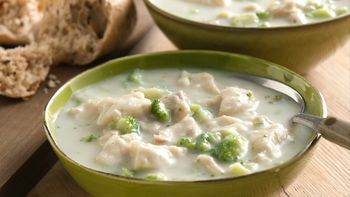 This Broccoli & Boursin Soup is a lovely light and creamy Soup perfect for warming you up on a cold Winter's Day. 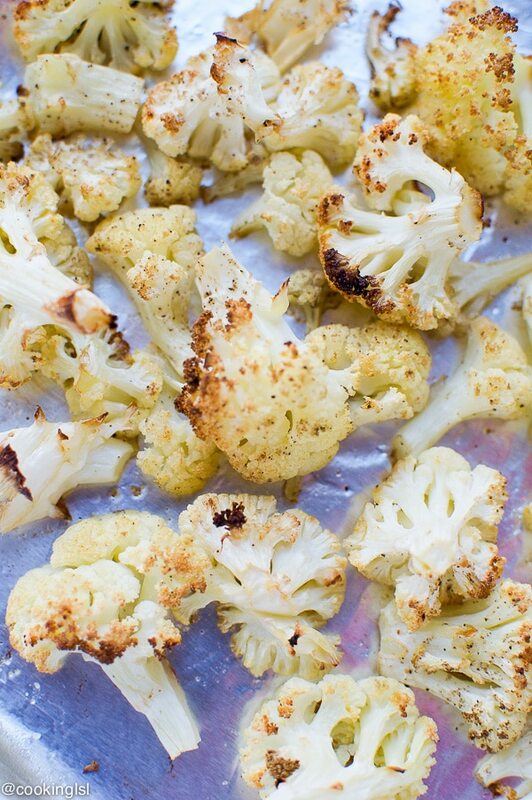 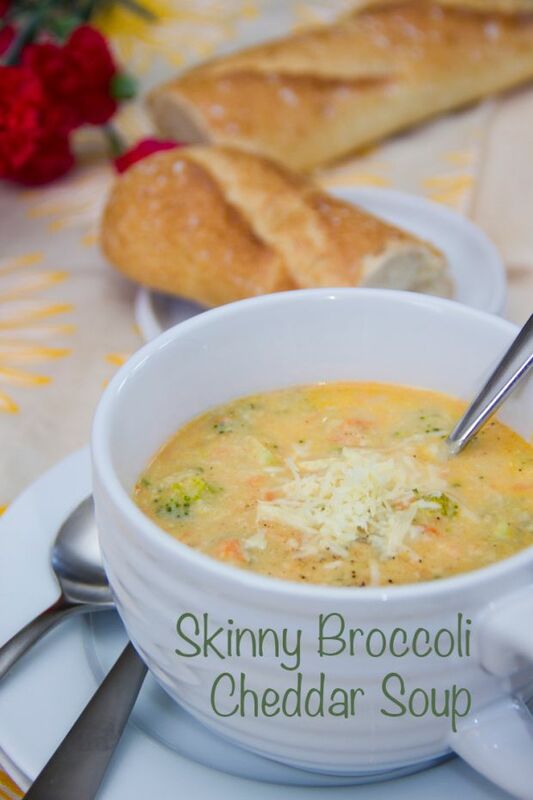 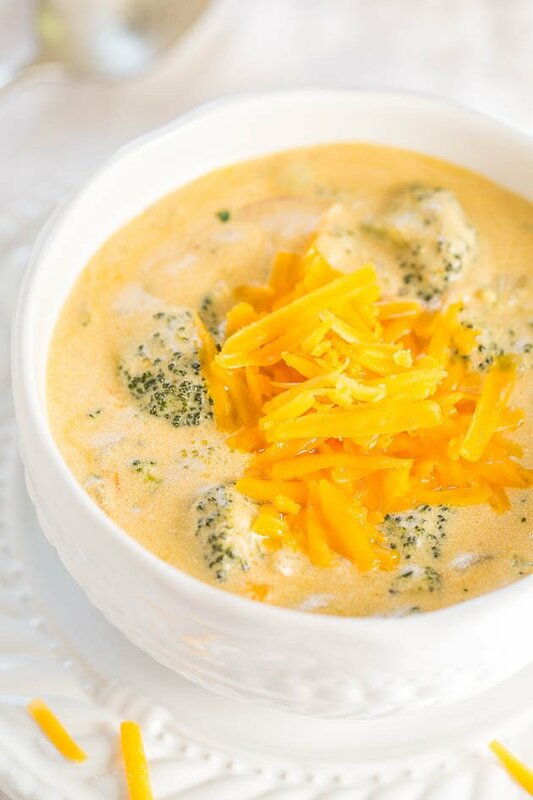 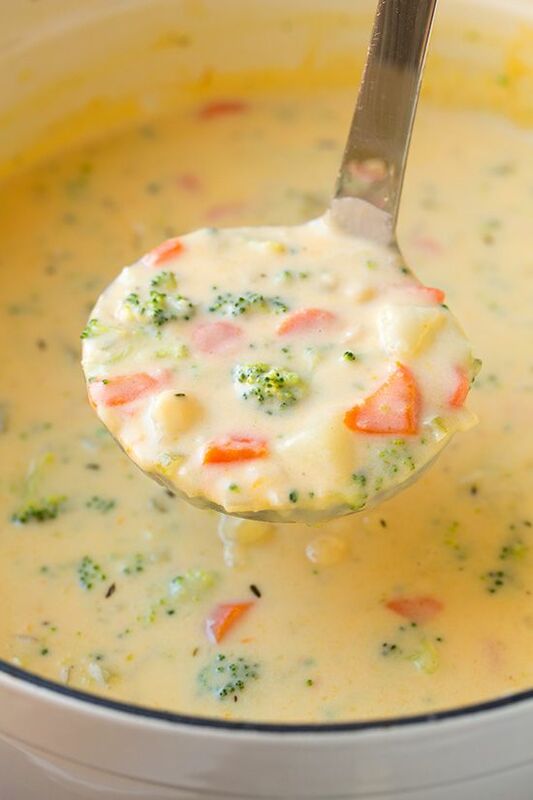 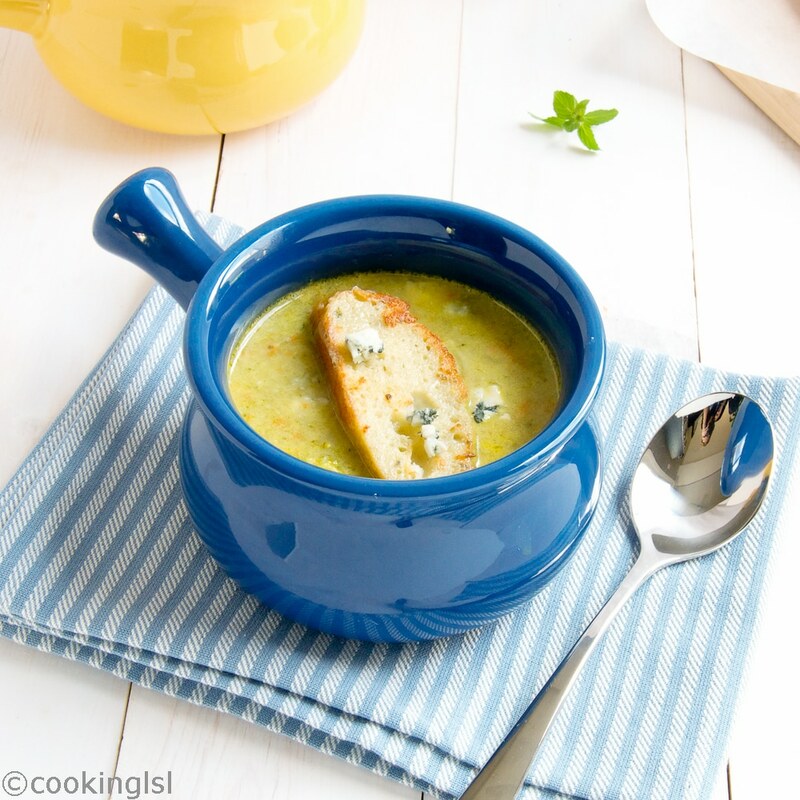 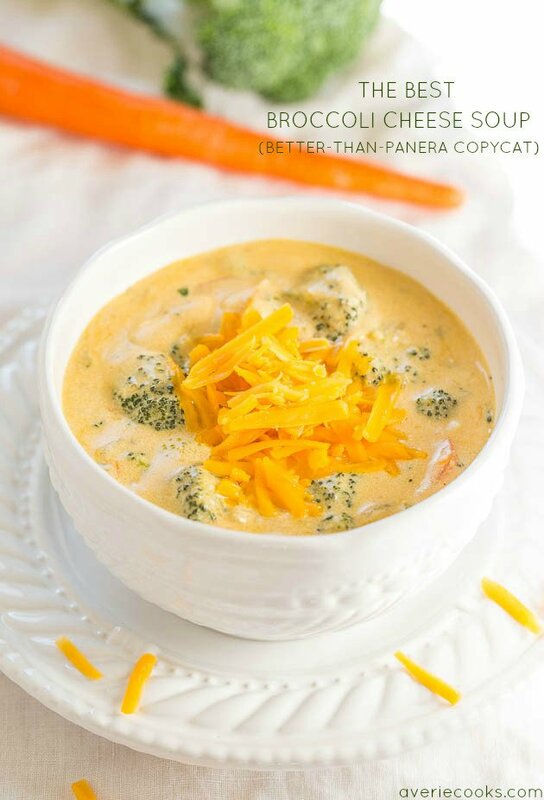 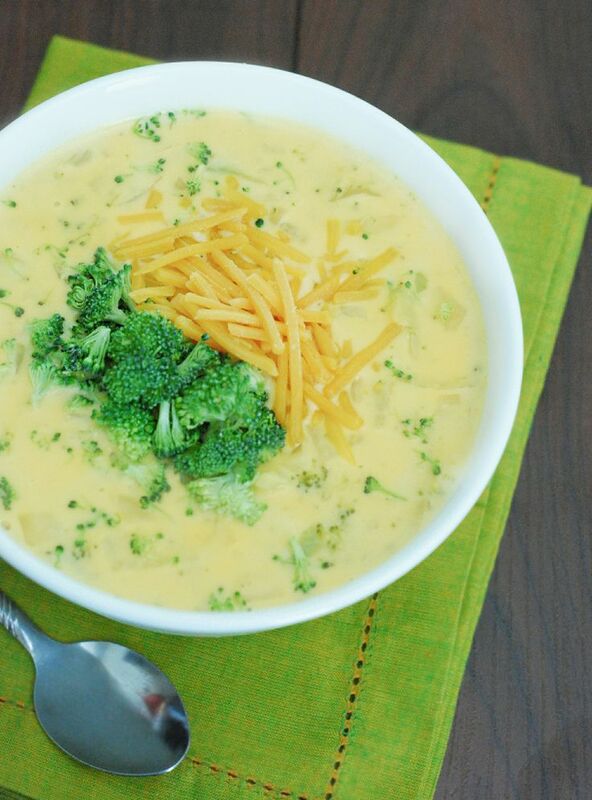 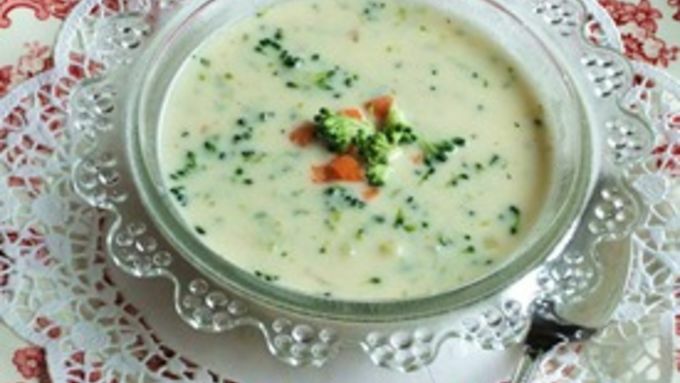 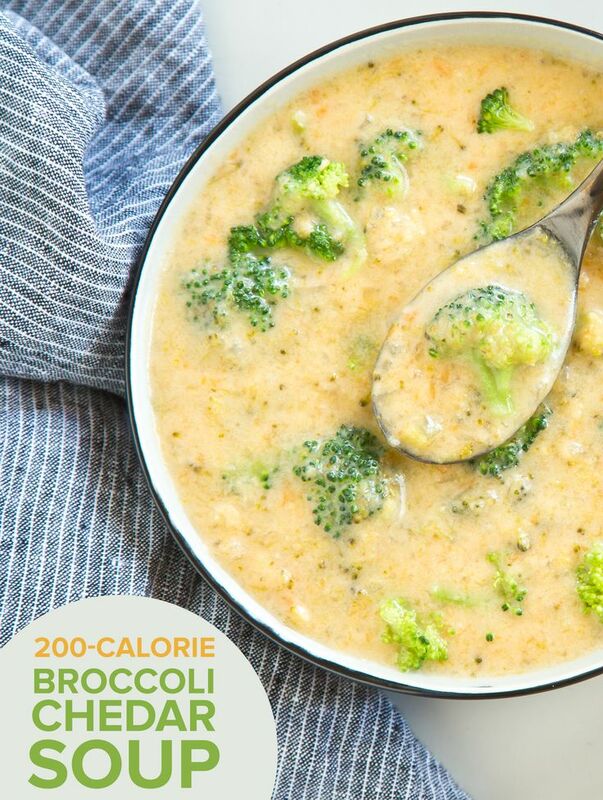 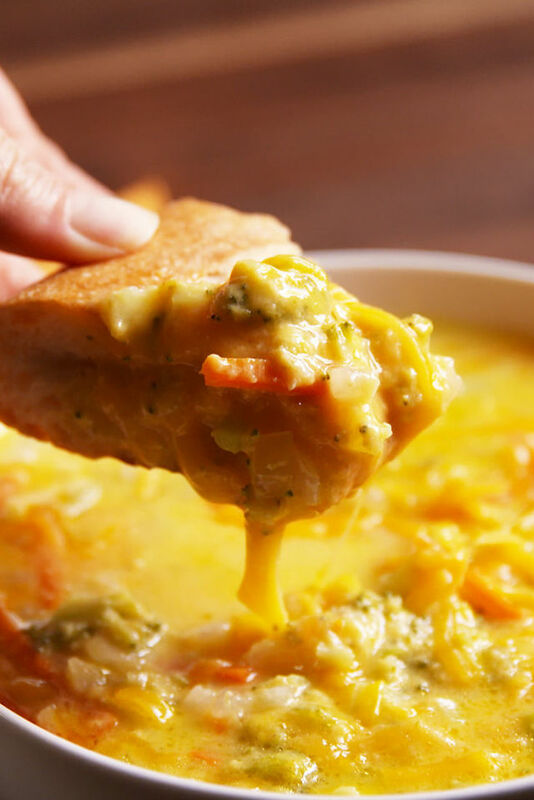 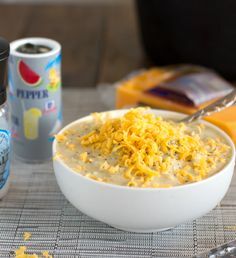 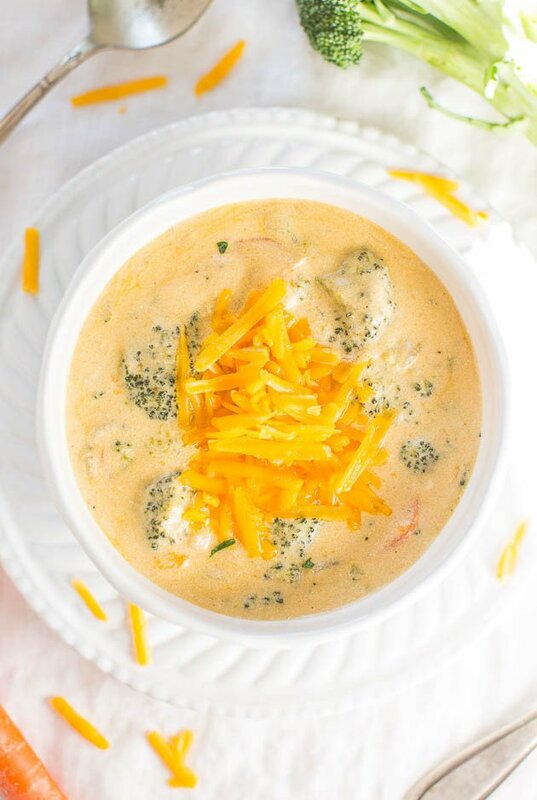 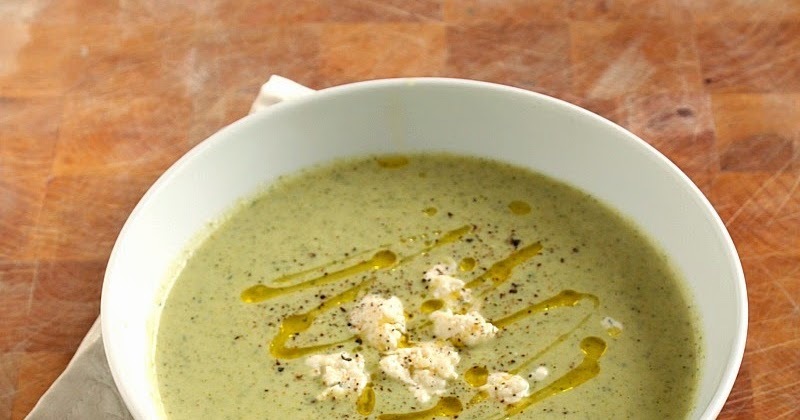 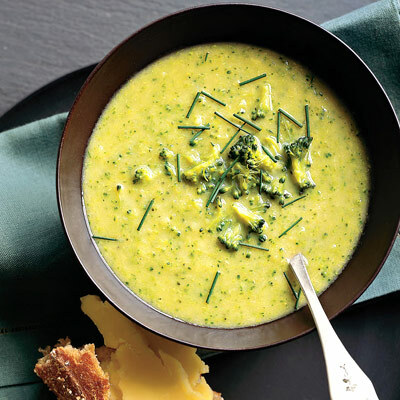 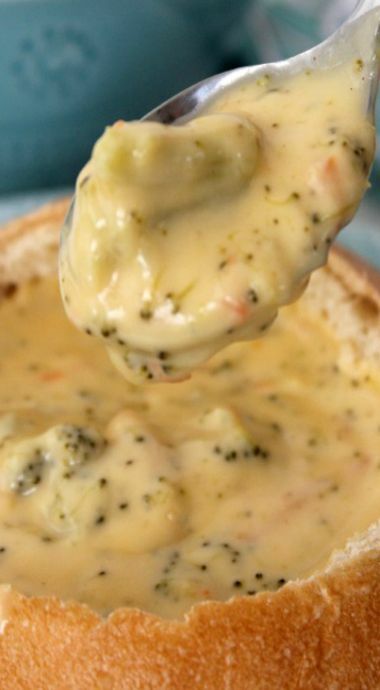 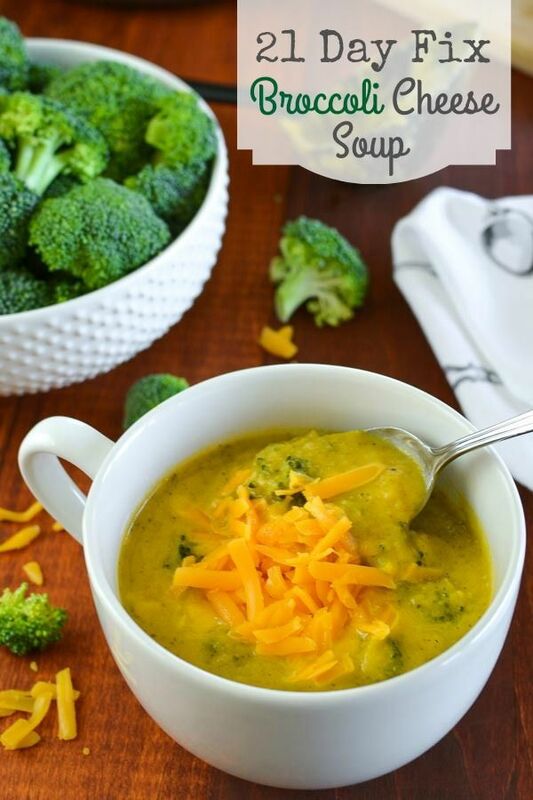 Elegant Broccoli Cheese Soup recipefrom Tablespoon! 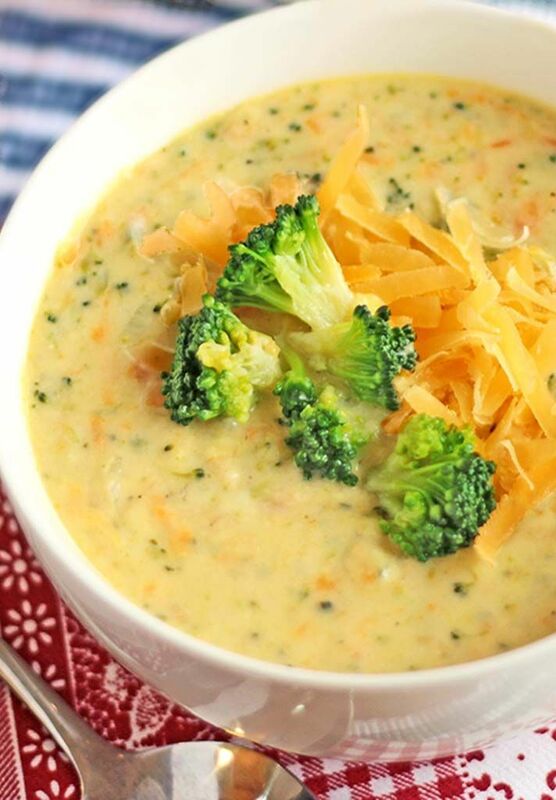 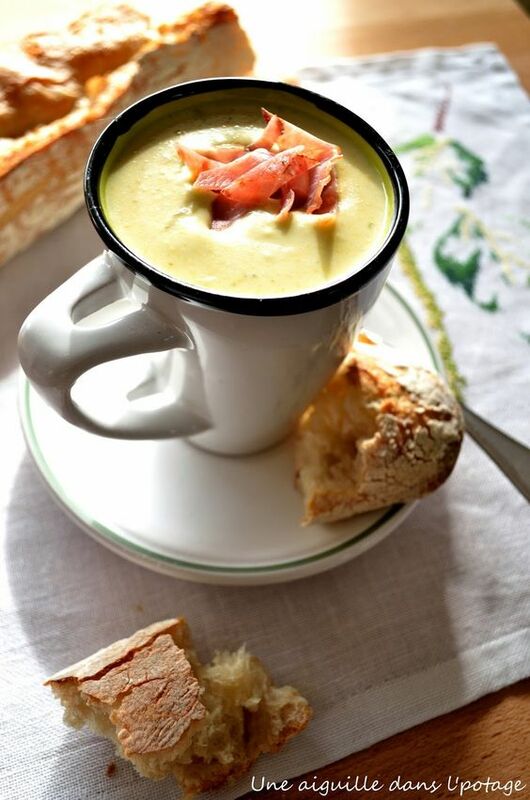 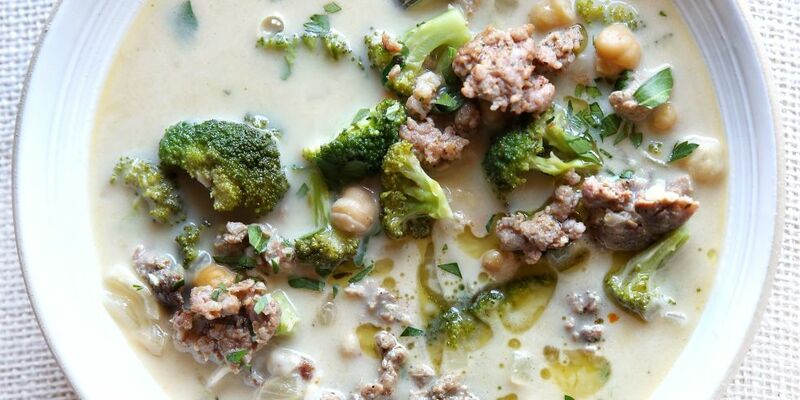 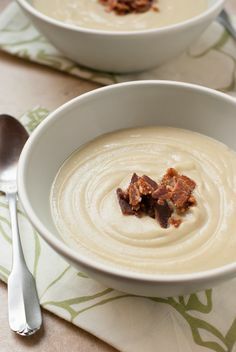 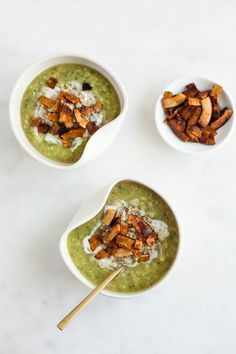 Broccoli Bacon Beer Cheese Soup Recipe ~ Its Yummi!